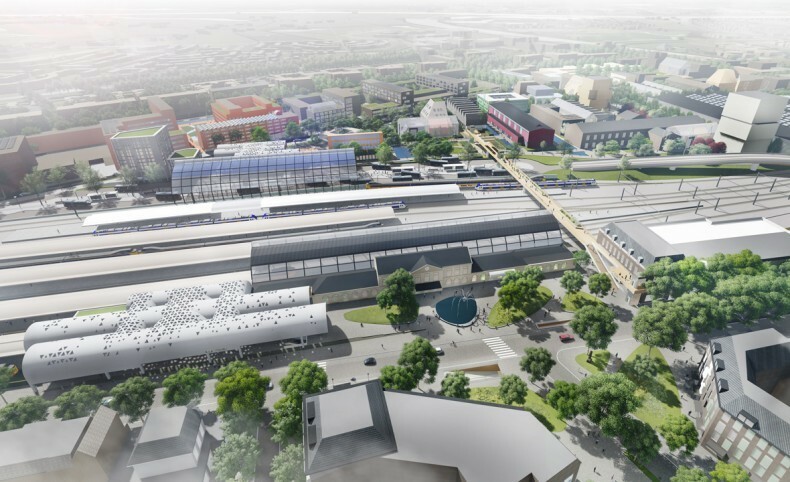 Currently the Zwolle station area is undergoing its biggest transformation in 150 years. 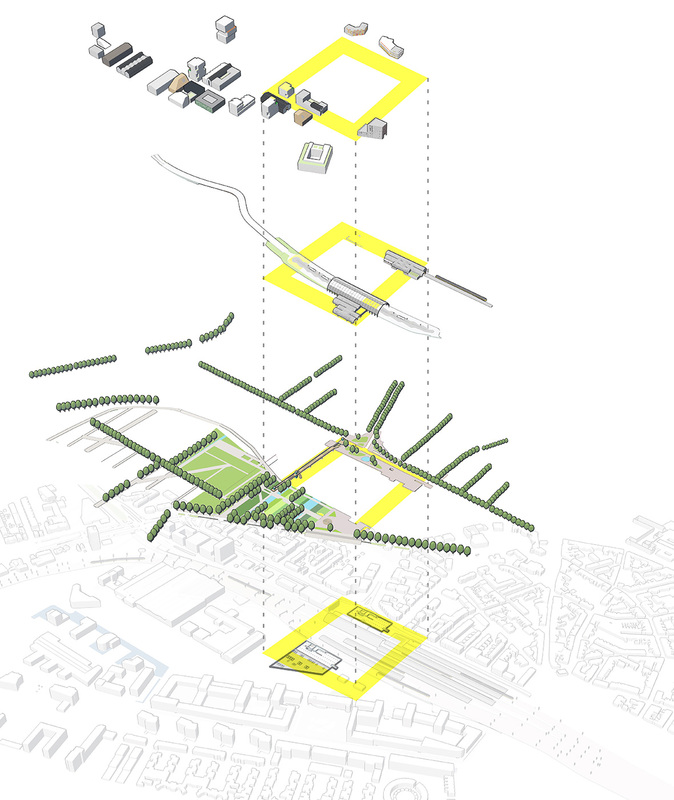 karres+brands has been commissioned by the municipality of Zwolle to make an ambitious plan which sets course of development for the coming 15 to 20 years. The development perspective also includes ambitions and suggestions for urbanization, climate adaptation, energy transition, and new strategies for mobility and parking.